We are open about our pricing and you can trust that we will never perform any work, or charge you for any materials you just don’t need. We believe in honesty, integrity and keeping our clients happy with the work we provide to them. If you are looking for a knowledgeable team with years of experience, then you have come to the right place. Get in touch with us today. 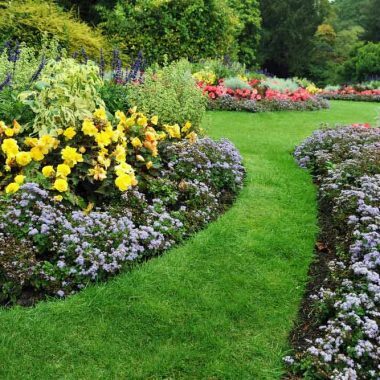 Regular lawn care can turn your outdoor area into a masterpiece that complements your home. Though it is a part of the landscaping process, it is important to maintain each aspect of the lawn care, including mulch, soil and plants. 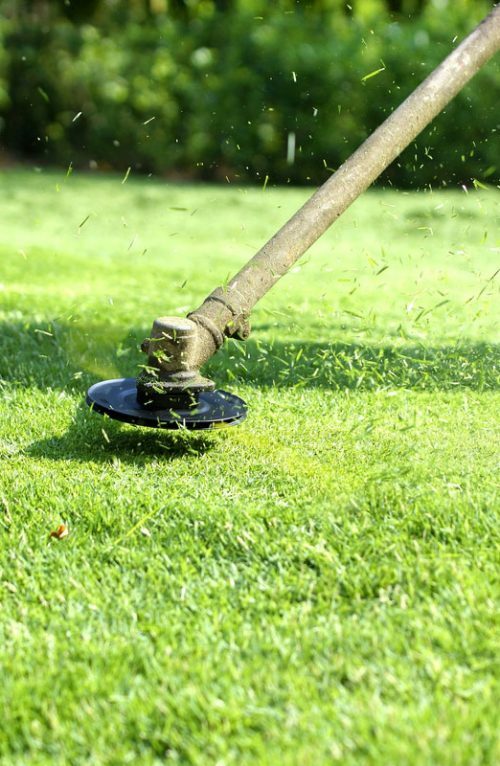 From edging and pruning to fertilizing and water management, SGV Gardener is here to provide you with efficient and hassle free lawn maintenance that you can rely on. We provide our services to residential clients in San Gabriel, Pasadena, South Pasadena, Arcadia, and Alhambra, CA. 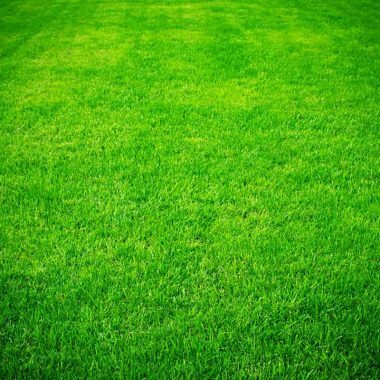 Contact us today at (626) 319-4644 for more information on our exceptional lawn care services! Without a working irrigation system, your lawn and garden will suffer. While manually watering your landscape or lawn is a viable option, irrigation is convenient and tends to water your lawn more thoroughly. 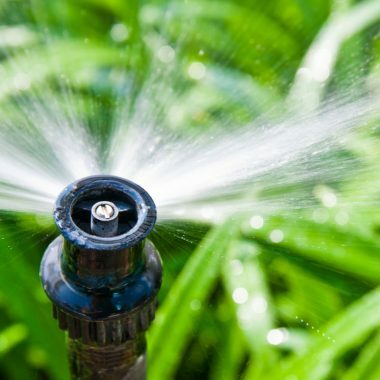 At SGV Gardener, we offer efficient watering solutions for competitive prices. 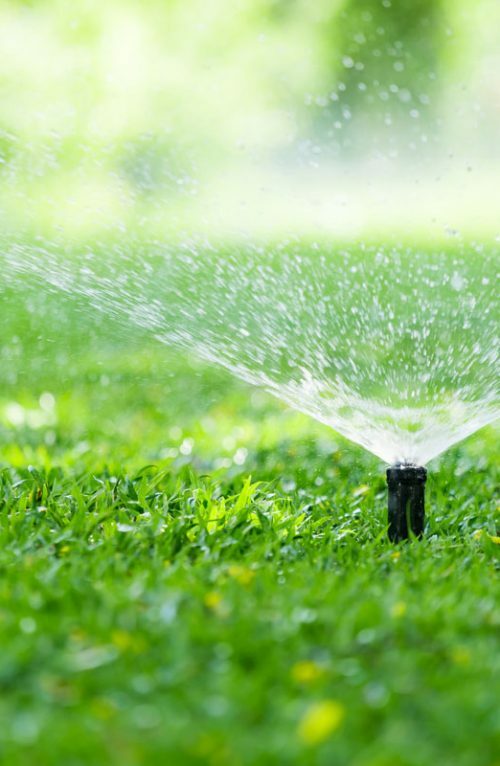 We understand the significance that a beautiful landscape is on your home, which is why we offer premier irrigation services. Contact us today at (626) 319-4644 for more information. We assist clients in San Gabriel, Pasadena, South Pasadena, Arcadia, and Alhambra, CA.